This week we will be continuing with the Genesis account of Noah as found in Genesis 6:1-7:16. Noah was given the plans for building a massive floating ark to preserve his family and all kinds of animals. It was a huge construction project that left little time for collecting all the wildlife. 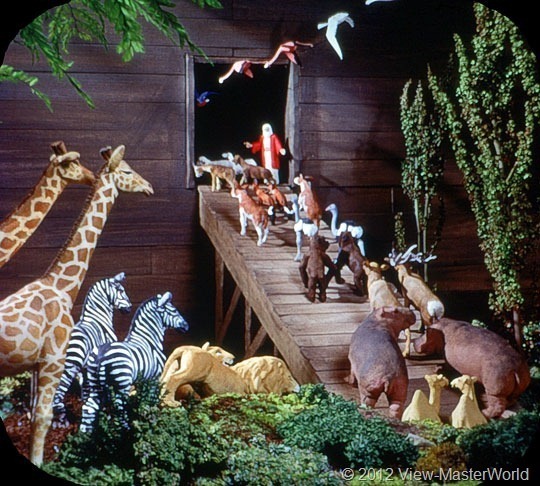 How kind of God to bring all the animals to Noah — just the right number of all the right kinds. God was in control of the details — still is.